Led by nutritionist and gluten-free expert Naomi Devlin, the Advanced Gluten Free Cookery Course at River Cottage is the perfect next step for ‘free from’ bakers. You’ll also have the chance to explore the famously picturesque surroundings at River Cottage HQ, and be treated to a seasonal two-course lunch fresh from the River Cottage kitchen. The one-day cookery course covers a delicious variety of sweet and savoury gluten-free recipes, with a combination of hands-on cookery and educational demonstrations to teach you how to make focaccia, choux pastry, puff pastry, French bread and more. 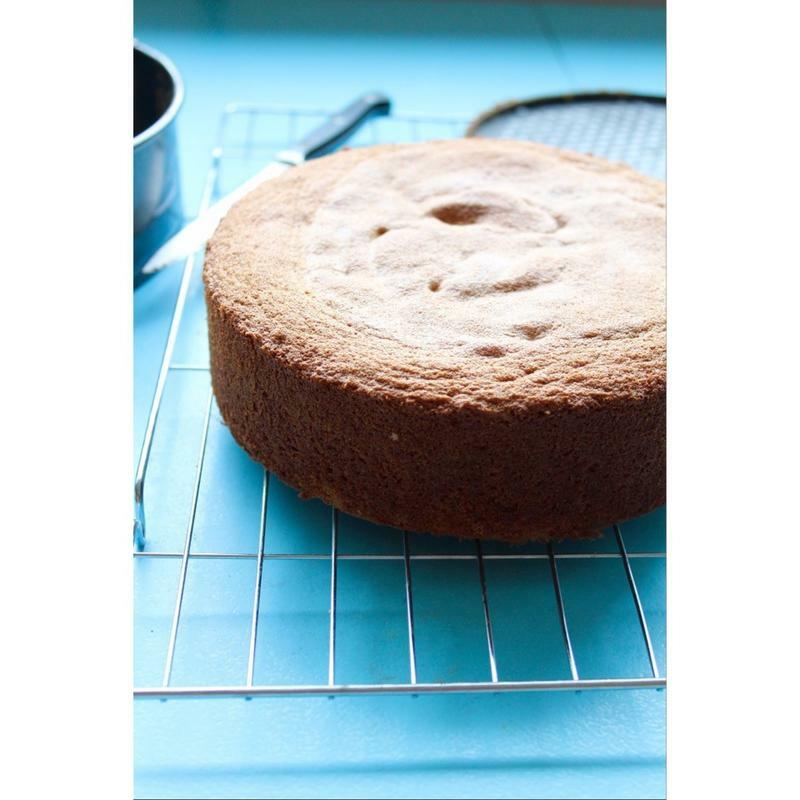 You’ll learn about gluten-free flours and dairy alternatives too, leaving you laden down with treats and inspired to bake up a storm in your own kitchen. 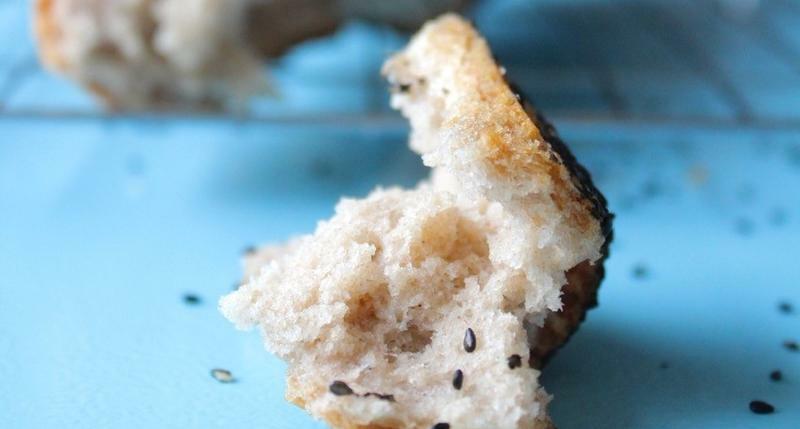 Sarah of Wuthering Bites came along to one of Naomi's Advanced Gluten Free days, read her review here. Naomi also runs the beginners’ course, Gluten Free Cookery at River Cottage. You will meet your host, Naomi Devlin and start the day with tea, coffee and treats fresh from the kitchen (gluten-free of course). You’ll kick things off by making light, flaky gluten-free puff pastry in pairs. Watch your streaky dough transform into smooth pastry as you roll and chill it throughout the day. Naomi will demonstrate how to make a beautifully crusty gluten-free baguette for you to taste later. 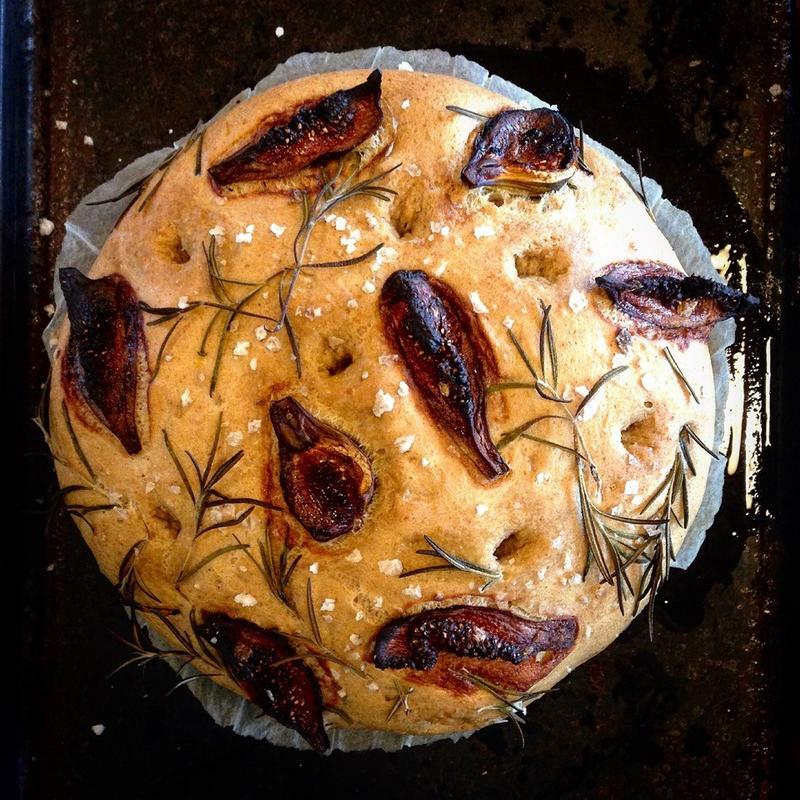 You'll make a succulent gluten-free focaccia flavoured with fresh herbs and maybe baby figs or grapes if they’re in season. You’ll bake it over lunch and anoint with more olive oil for a moreishly soft crust. Naomi will show you how to make a fluffy genoise sponge with toasted buckwheat and brown butter that she’ll turn into a luscious gateau for tea time later. 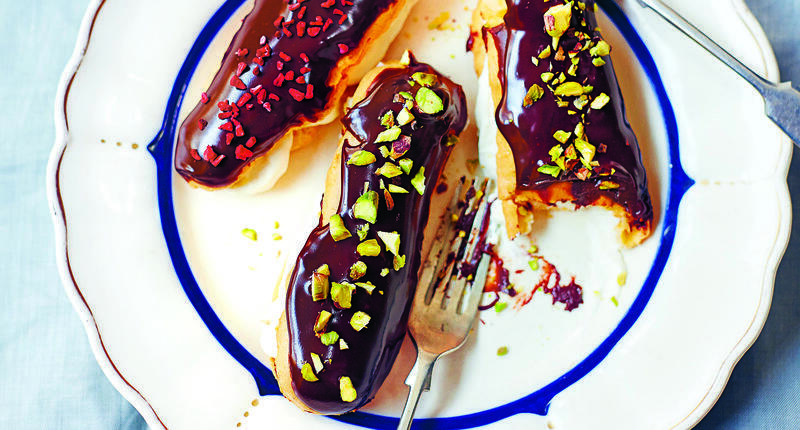 Time to learn the secrets of gluten-free choux pastry - it's simpler than you think! Naomi will explain the process, and you’ll make some choux buns to fill and cover with ganache later. Naomi will talk you through the gluten-free flours she uses and explain their different properties, to give you the confidence to adapt recipes and make up your own blends. With your puff pastry finally rolled, turned and chilled, you’ll make some cheese straws and watch them puff into flaky layers in the oven. There will be time to chat to Naomi and your fellow scholars, get your books signed and grab your slice of gateau before being whisked back up the hill by our tractor and trailer (at 5pm), delicious bakes in hand. The ingredients used during the day may include: almond flour, chestnut flour, sorghum flour, teff flour, rice flour, buckwheat, maize flour, millet flour, potato starch, tapioca, psyllium, coconut and chocolate. We’re afraid this course is not suitable for nut allergy sufferers, although we may be able to accommodate nut intolerance. Please let us know at least a week in advance if you are vegetarian or follow a dairy-free, nut-free, or corn-free diet so that we can cater for you. The course is suitable for low FODMAP diets. If you follow a dairy free diet, please specify exactly what you can and cannot have. Puff pastry will be made using cow or goat butter on the day, so that you can learn the technique and then experiment with dairy free options at home. We cannot accommodate vegan, rice free, grain free or egg free diets on this course.